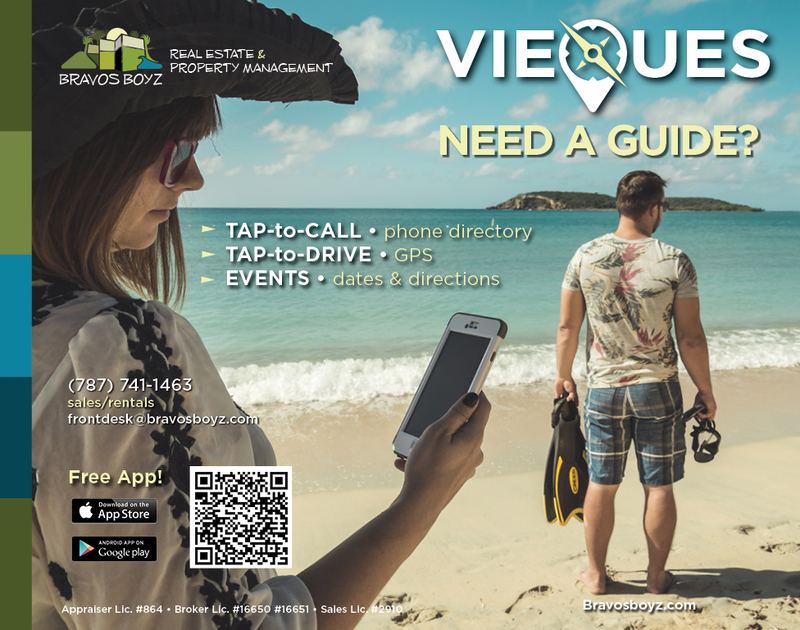 Submit your info to the Vieques Guide App! We’re doing another major update to our popular Vieques Guide app and we’d like your help. Please take a look at your business listing to make sure we have the correct contact information and map address so our guests can be sure to find you! Based on several years of statistics, the better your information and photos are the more clicks and calls you’ll get. These listings are FREE to ALL Vieques businesses. Just send us your info and we’ll have it updated within 48 hours! We’ll put your business in the hands of hundreds of Vieques visitors, for FREE.